With me being in Japan and loving video games, this is the perfect combination. 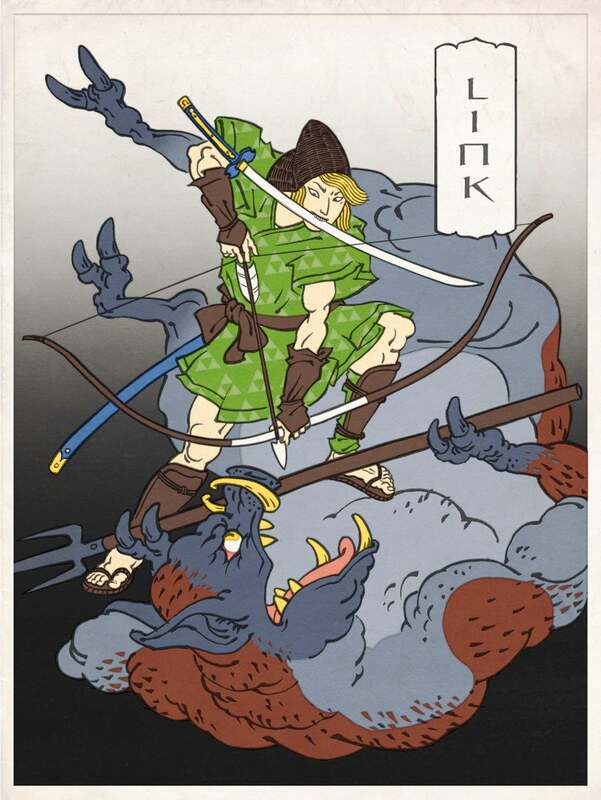 Artist Jed Henry created a series called Ukiyo Heroes which is Japanese Woodblock prints with Video Games characters and Pop Culture. They’re so beautiful. I think I might actually buy one from his website and hang it up in my home. 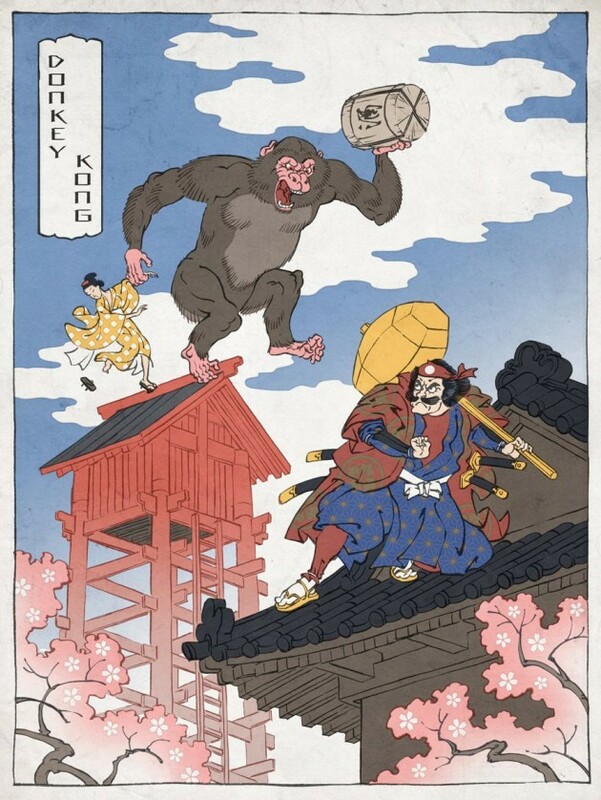 If you want to check out more of his collection and even buy them, I have the link to his website Ukiyo-e Heroes. 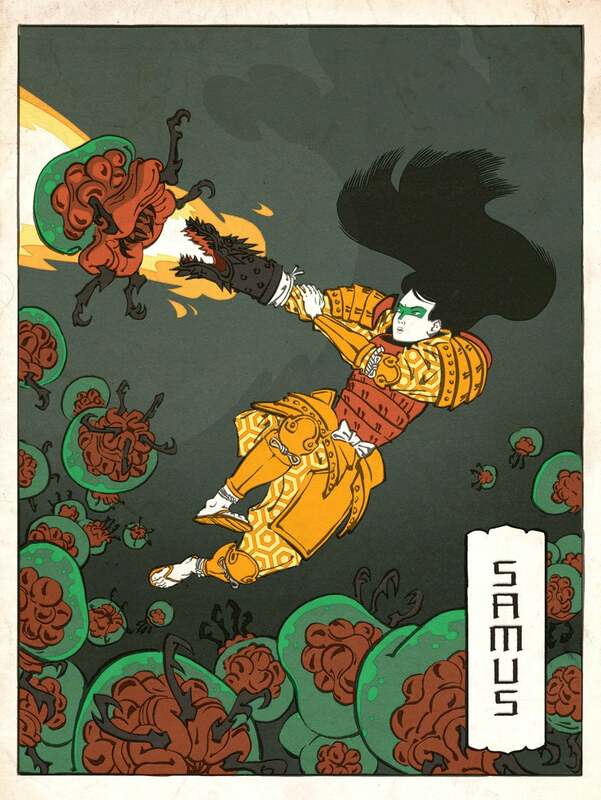 What do you guys think of this art?